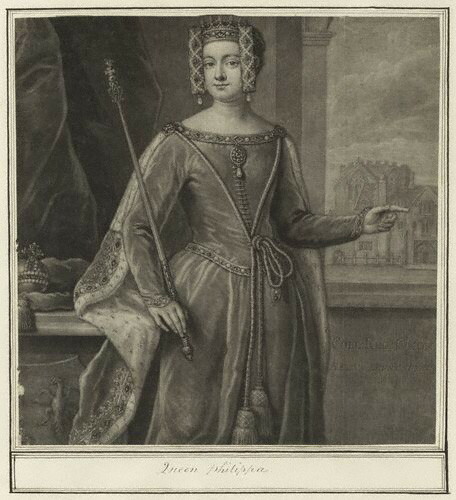 Philippa of Hainault, কুইন of Edward III of England. . Wallpaper and background images in the ইতিহাসের রাজা-রানী club tagged: queen of england royalty.